In the list below you will find the Skoda cars that you can rent in Palanga Bus Station, Lithuania. 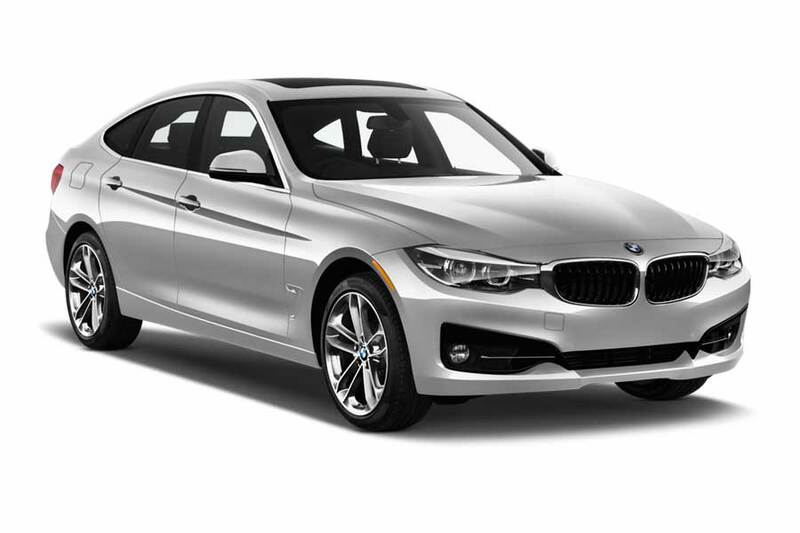 The pricing of shown cars is based on previous searches. Skoda cars are surrounded by an orange frame. Also in the list, there are cars of other brands, so you can choose the most suitable variant for you at a price or other parameters. You will find more relevant information by clicking on the car or by filling in the search form. 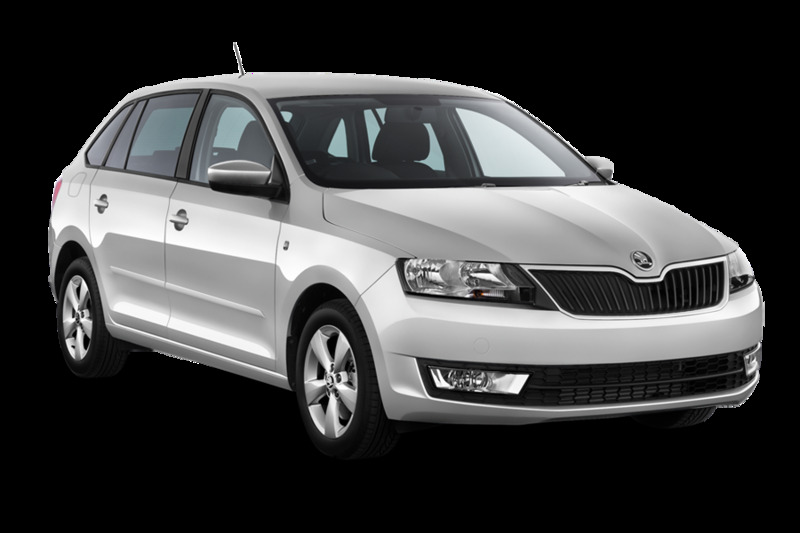 GPS, audio systems, air conditioners, manual or automatic transmission - this is an incomplete list of the characteristics of Skoda cars which are available for you to rent in Palanga Bus Station, Lithuania. You can see the lists of reliable vendors below, who can provide Skoda in Palanga Bus Station, Lithuania.